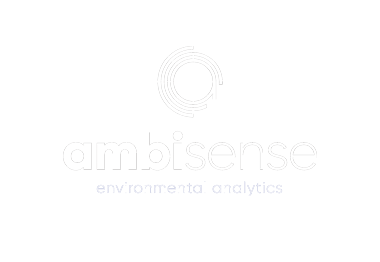 AmbiSense is an Enterprise Ireland HPSU and a spin-out from DCU with a disruptive technology for the environmental monitoring sector. The company designs and manufactures low-cost, smart, field-deployable, solar powered gas monitoring instruments & networks. The technology can be installed anywhere, requires no operator involvement and provide a continuous flow of accurate data, accessible to customers on any device allowing large data-sets to be built up quickly and cheaply. AmbiSense represents a superior methodology when compared to current expensive and labour intensive industry practices which make use of either handheld devices or expensive fixed instruments, both for compliance monitoring on licensed facilities and for optimising yield on biogas utilisation plants. Under EU ‘Zero Waste’ policies, landfills across Europe are closing down. Once closed, site owners retain an obligation to carry out this monitoring often for up to 60 years only no longer retain the staff on site to carry out this monitoring. There is therefore a growing need for more efficient methods of long-term monitoring and a rapidly growing market for AmbiSense technology on many thousands of sites.